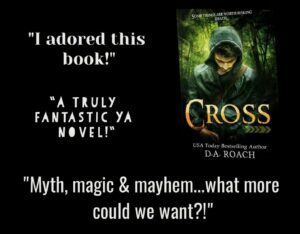 Cross, a MUST READ YA Fantasy Tale! 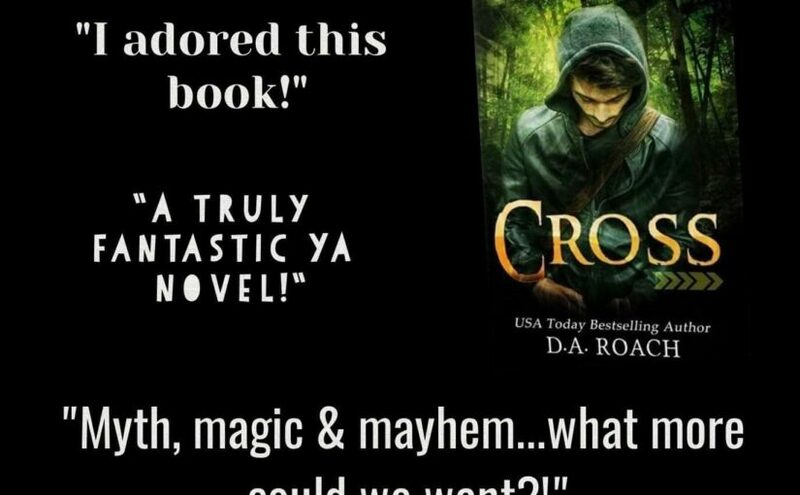 A New YA Fantasy Story that’s a MUST READ! 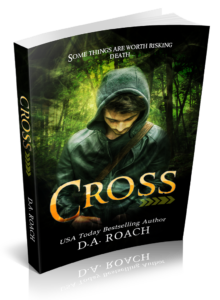 Ray Cross was born with a genetic disorder, resulting in a fragile body; his organs and blood vessels will rupture with any hard impact, so standing up to his best friend’s controlling boyfriend could kill him. 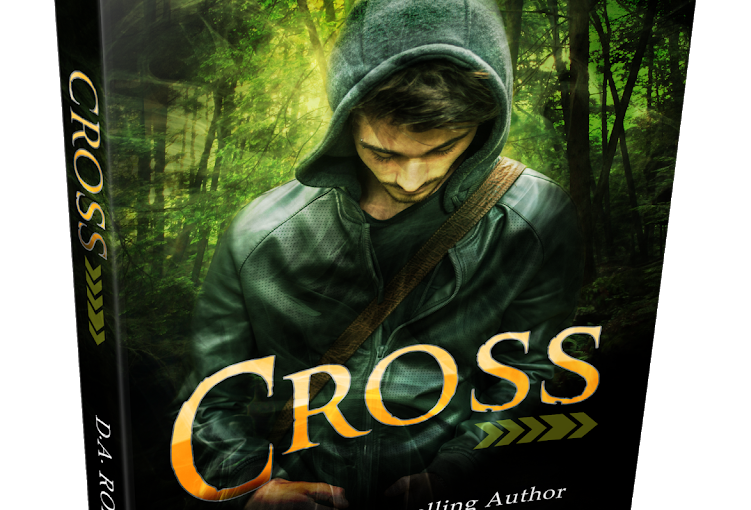 Ray’s life in Midland, MI gets decimated when his parents reveal they are not his real parents and his real father, a king from a secret land hidden in the far north of Canada, is dying and wishes to meet his son. With his doctor and newly-met twin, Ray travels to the forgotten village of Yardis, where magic, myth, and corruption are abundant. 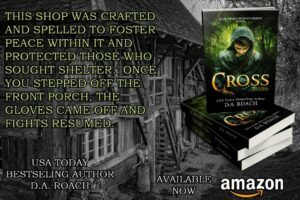 But the longer Ray stays in the village learning the truth of his past and reconnecting with his father, King Vintras, the more he discovers an evil force threatening the king and his village. But there’s more than the king and a village tied to Yardis and Ray. He finds friendship and more from a band of brothers who are part witch, dragon, and healer. With new alliances and new abilities, Ray wars with himself on playing it safe or risking it all to save the ones he loves. 5.0 out of 5 starsWhat a Fantastic story!!!!! What a great story! 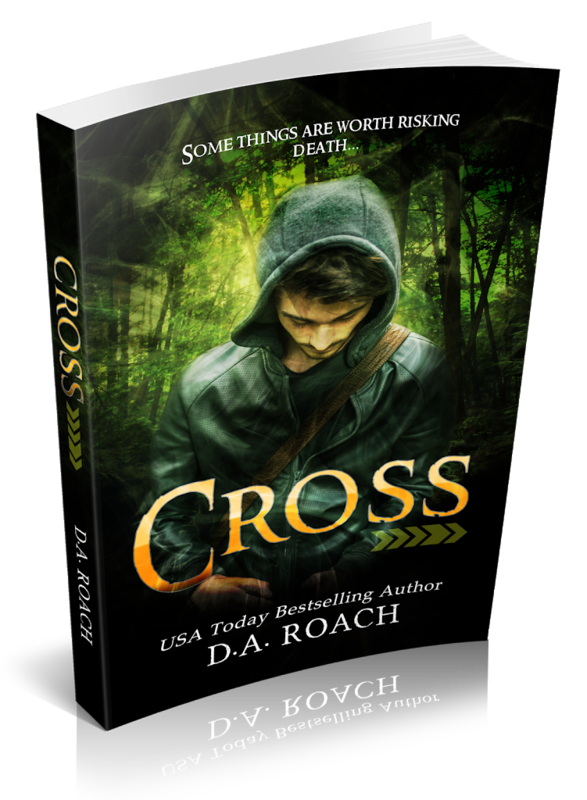 Ray Cross is born with a disorder, if he’s grabbed too hard or gets hit to hard his blood vessels will rupture. Ray finds out that his parents are in fact not his birth parents, and his real father is a king. But his real dad is dying and wants to meet him before he dies. Ray must travel to a secret land to meet his dying father. 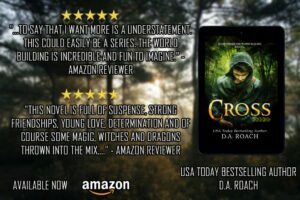 While there he see that magic exists and with his new friends, He might be able to beat the evil force that’s looming over the kingdom. Let me stop before I give spoilers! But grab this book, It’s one of the great ones!